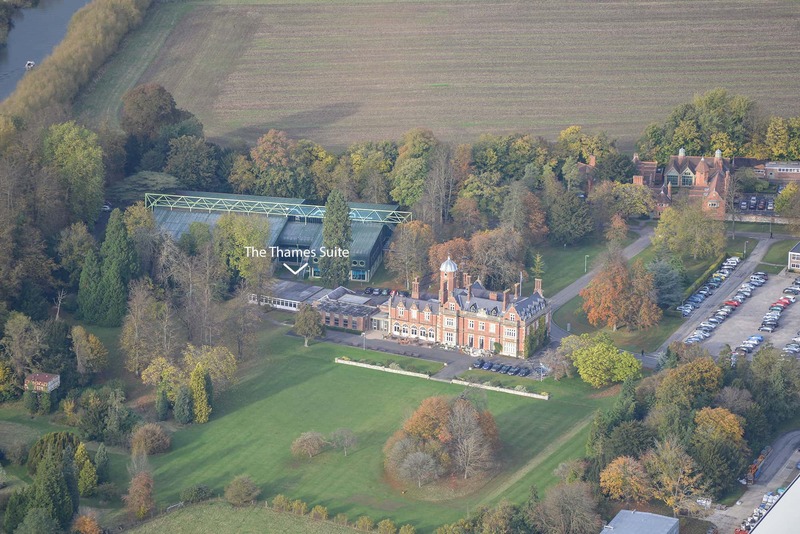 The Thames Wing is located on the south side of the park, near the stunning Manor House, the rear and side offices have a glorious view of the Manor House lawns. Shared kitchen and w.c facilities. Use of microwave, fridge, instant boiling water.